Good morning and I really appreciate your visit to English Plus blog! 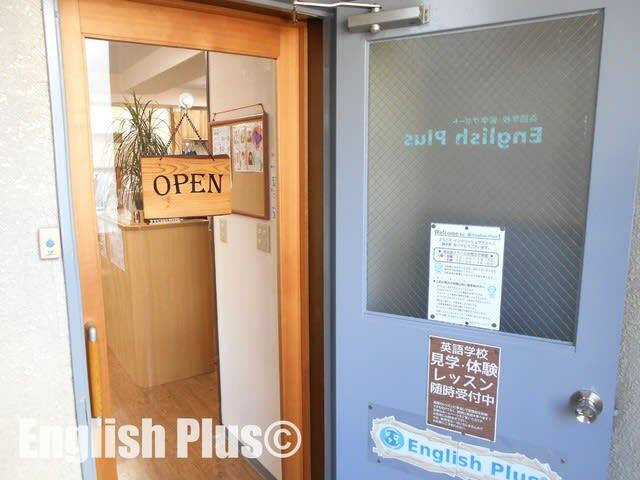 At English Plus, we're accepting trial students in February. 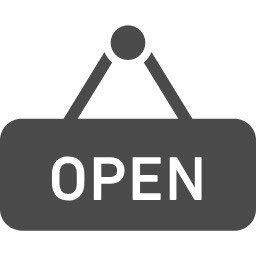 One feature of our trial lesson is that trial students can take one of our regular 90-min lessons. 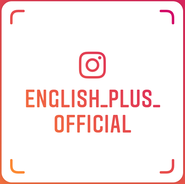 For more information about English lessons, please ask us directly or check out English Plus' Official Website. 今日の英語での一言："Why don't you start something new this year?"